A little tip of the veil, this week’s chill-out is deersukade. Click on the link for the overview for the other dishes! In this section we give an overview of the different weekly dishes that the Grass Company Spoorlaan has for week 46,2017. 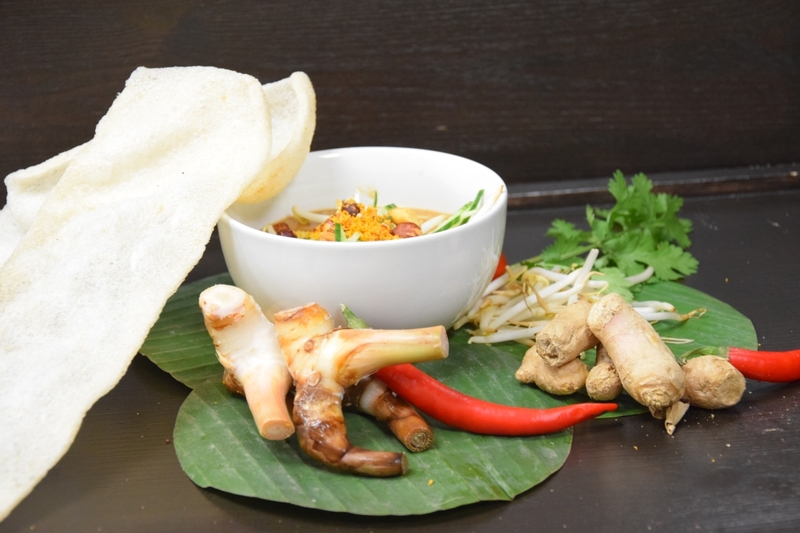 Indonesian peanut soup with crispy chicken, bean sprouts, noodle, coriander and prawn crackers. 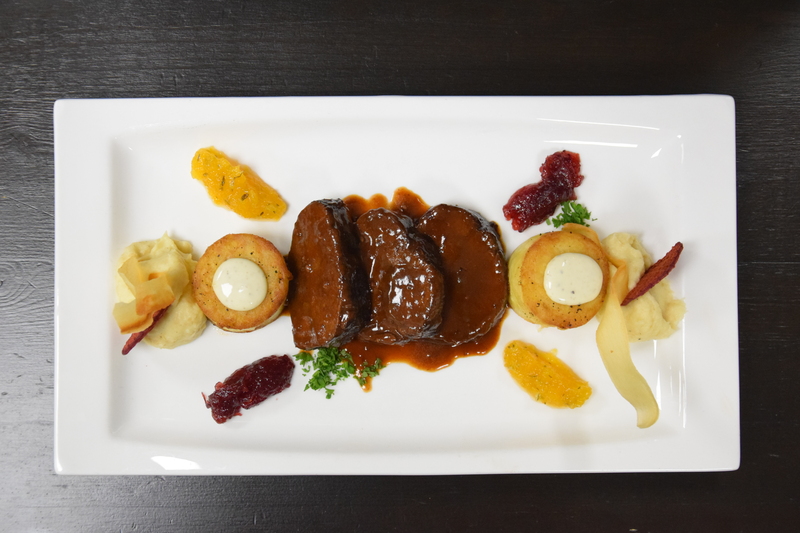 Deer sukade with port-jus, pumpkin compote, parsnip puree and rösti potato. 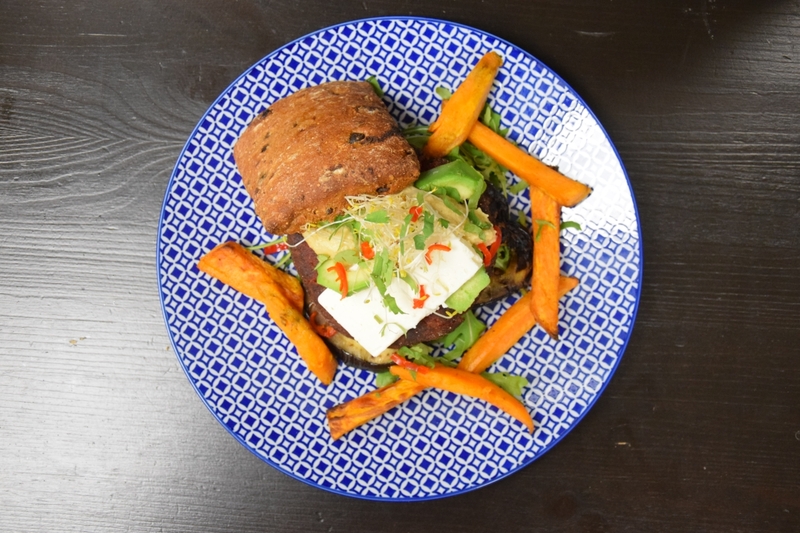 Arabian beetburger on a raisin-figure loaf with grilled aubergine, alfalfa, feta, humus, avocado and sweet potato chips. These weekly dishes are available until Wednesday 15 November 2017 from The Grass Company Spoorlaan. Reservations are not mandatory, but are recommended if you want to guarantee your pitch.